Any good DVD suggestions? If you are an enthusiastic DVD lover, Here are top 10 DVD rentals in Netflix 2014: Gravity, American Hustle, Dallas Buyer’s Club, 12 Years a Slave, The Wolf of Wall Street, The Hunger Games: Catching Fire, Captain Philips, Saving Mr. Banks, The Monuments Men, Philomena. Take a look at why these DVD rentals are so impressive that rank on the top DVD rental list of Netflix. 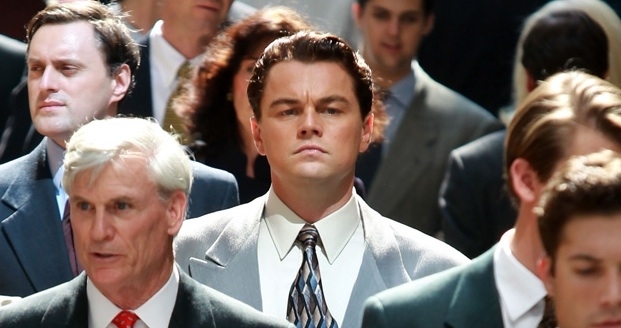 If you’re quite into thriller movies, Gravity is really a great thriller for you. 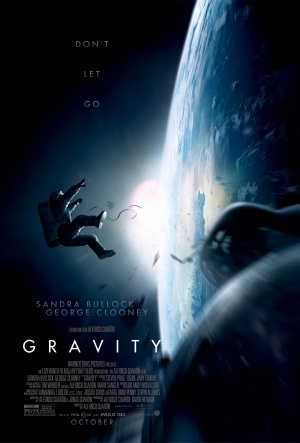 Directed by Alfonso Cuarón Orozco and released in October 4, 2013 in the United States, the movie Gravity stars Sandra Bullock as Dr. Ryan Stone, a scientist on a space shuttle mission headed by astronaut Matt Kowalsky (George Clooney). As they are walking in the space, the debris hits their working sites, and they are stranded into the space. Only Ryan Stone and Matt Kowalsky survive from the space catastrophe. What Ryan Stone and Matt Kowalsky face is their fear towards the cruel space environment. As an American crime comedy-drama film directed by David O. Russell and released in December 13, 2013, American Hustle stars Christian Bale, and Amy Adams who are hired by an FBI agent (Bradley Cooper) to investigate corrupt politicians and their first target is mayor of Camden, New Jersy starred by Jeremy Renner. 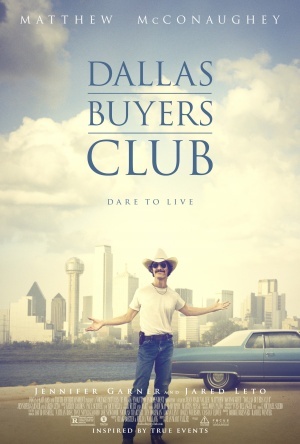 Written by Craig Borten and Melisa Wallack, and directed by Jean-Marc Vallée, Dallas Buyer’s Club is a biographical movie about the AIDS patient Ron Woodroof (Matthew McConaughey ) who is informed that he has only 30 days to live in this world. However, AZT, the only anti-AIDS drug approved by Food and Drug Administration (FDA) kills AIDS virus as well as immune cells. Then he smuggles pharmaceutical drugs which are unapproved by authorities to Texas. He established the Dallas Buyer’s Club to help fellow suffers, but what he faces is the opposition from FDA. 12 Years a Slave is a historical film adapted from the 1853 slave narrative by Solomon Northup. 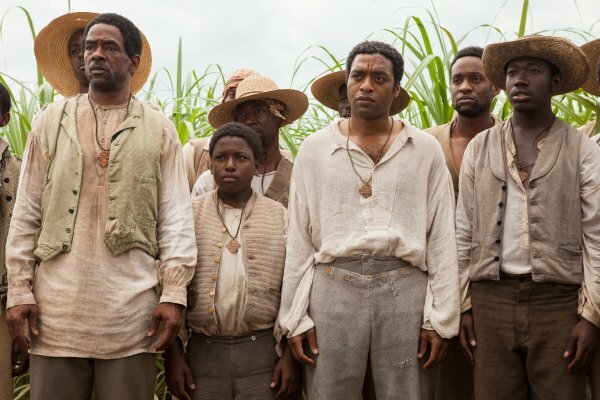 As one of the top 10 DVDs rentals, 12 Years a Slave is about a free African-American man Solomon Northup (Chiwetel Ejiofor) who is educated and married is kidnapped in Washington, and is forced to be a slave. But finally, he gets freedom. The Hunger Games: Catching Fire is a science fiction and adventure movie based on Suzanne Collins’ novel “Catching Fire.” It is directed by Francis Laurence and released in November 11, 2013. It is the sequel to The Hunger Games. 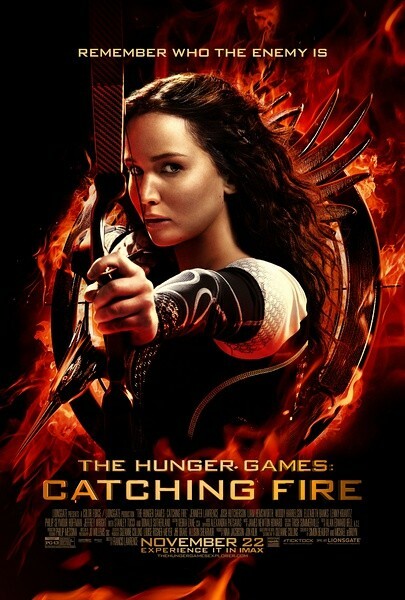 The movie Catching Fire takes place one year after the previous installment. After winning the 74th Annual Hunger Games together with Peeta Mellark, Katniss Everdeen has returned home safely. Katniss reliazes that a rebellion against the oppressive Capitol is simmering among the districts. We can see stars like Laurence Jennifer, Josh Hutcherson, and Liam Hemsworth in this movie. Captain Phillips is a thriller film adapted from the true story of Maersk Alabama hijacking 2009. 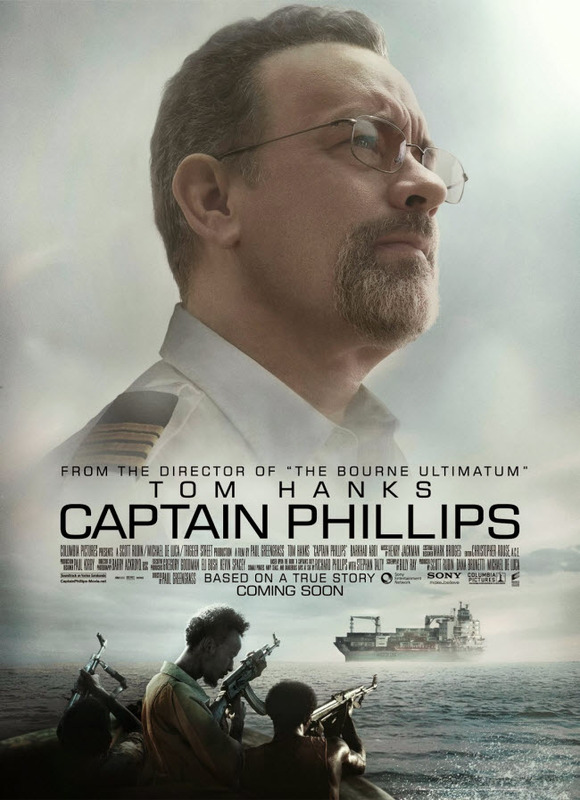 Directed by Paul Greengrass and starring the two-times Academy winner Tom Hanks and screenwriter Billy Ray, the film Captain Phillips tells us a true story of Richard Phillips. He surrendered himself to Somali pirates so that his crews will be freed and the suppliers will be safe. In the end, the rescuing team saves his life from the pirates. 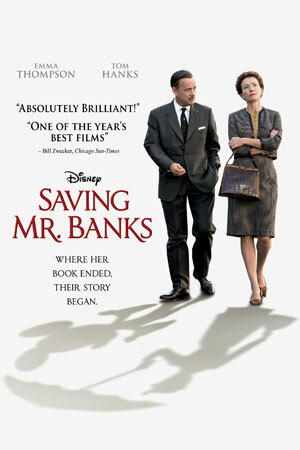 Saving Mr. Banks is a biographical film directed by John Lee Hancock. It stars Emma Thompson as author P. L. Travers and Tom Hanks as filmmaker Walt Disney. It is about how Walt Disney obtains the screen rights to P. L. Travers’ novels. It is quite successful in box office with a gross $112 million worldwide against a $35 million budget. 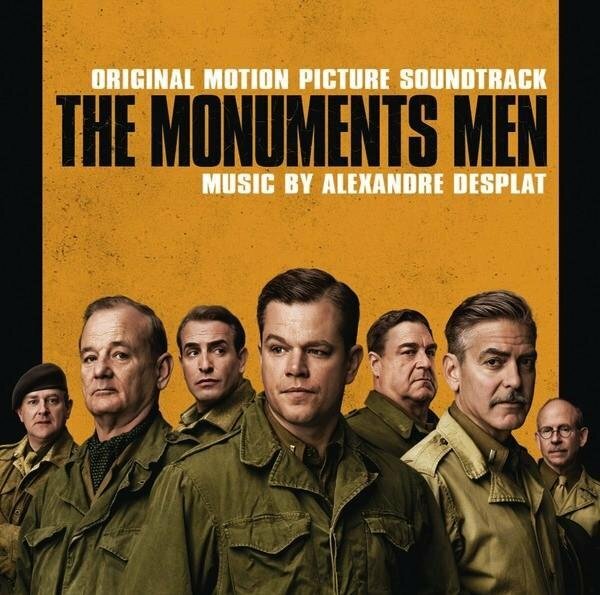 The Monuments Men is an American-German war film released on February 7, 2014. It is directed by George Clooney and stars George Clooney, Matt Damon, Cate Blanchett, Bill Murray, John Goodman, etc. It is about how the allies find and save treasures and cultural items of western civilization before destruction by Hitler during World War II. Here is a moving story. Directed by Stephen Frears, Philomena is adapted from the book The Lost Child of Philomena Lee written by journalist Martin Sixsmith. 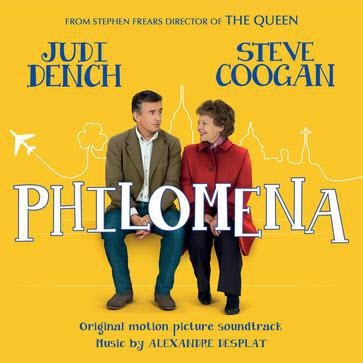 It Stars Judi Dench and Steve Coogan, telling us the touching story about how Philomena (Judi Dench) looks for her forcefully adopted son with the help of Martin Sixsmith (Steve Coogan).